It is big, it is colorful, it is fun, and also absolutely safe! Welcome to Spin Palace, a casino from The Palace Group that is recognized as one of the most popular online casinos in existence today. 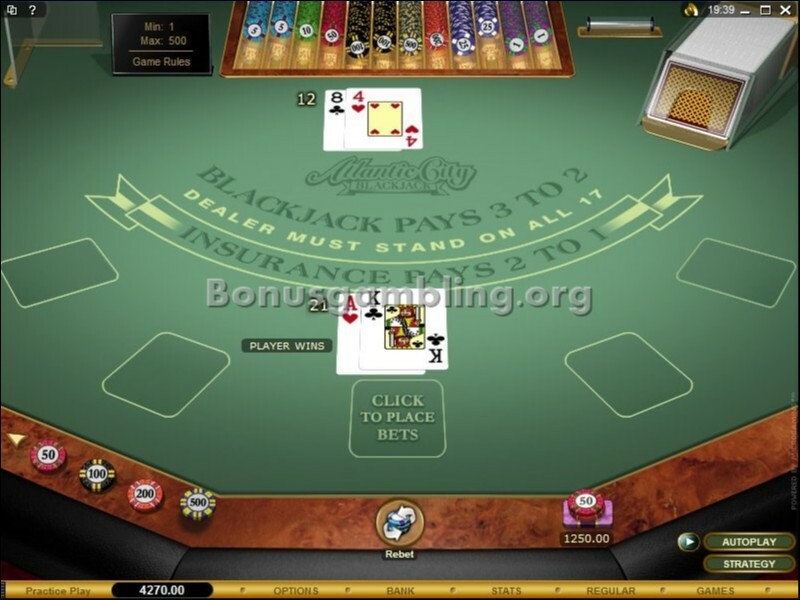 Ever since its launch in 2001, this casino has been making news for all the right range – the fabulous atmosphere it offers, the great selection of games, the complete security, and the number of awards it has won. 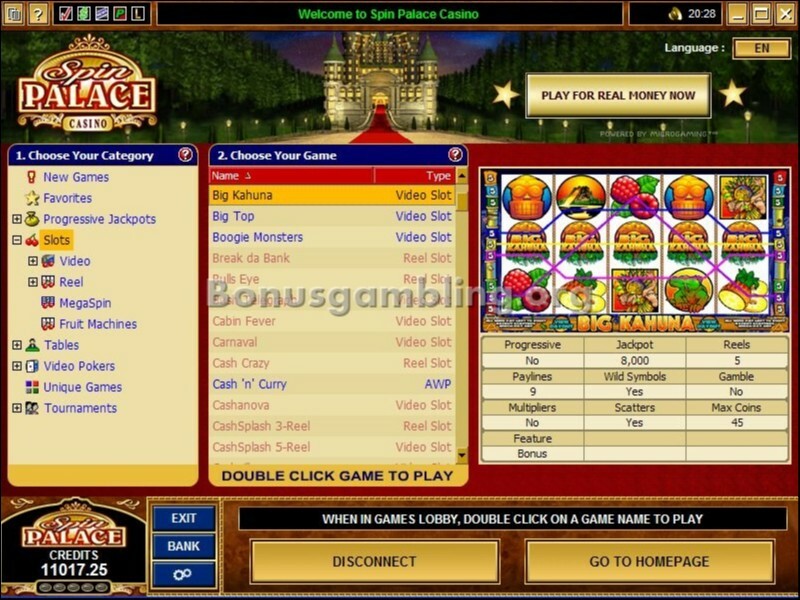 The moment you land at the home page of Spin Palace, the first thing that strikes you is the colorful atmosphere. The electrifying blue in the background is the perfect foil for the superbly colorful links and buttons on the foreground, making it a page full of allure and excitement. You want to check out what is on offer, and you are definitely not disappointed. The home page, besides the superb use of color, also stands out for its perfect use of space. There is no clutter anywhere, and yet it doesn’t look like real estate wasted. 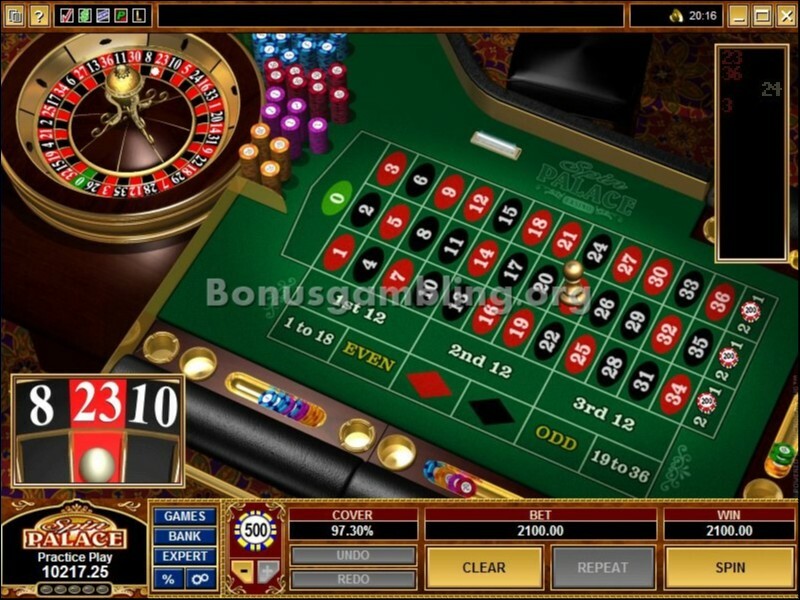 Like other casinos of The Palace Group, including Ruby Fortune and Piggs Casino, Spin Palace also uses software from Microgaming. 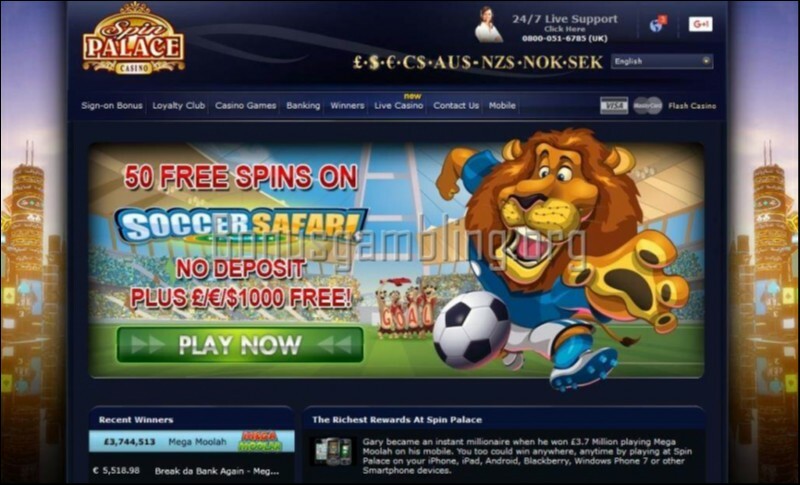 This robust software is available in Download as well as Instant Play modes, increasing its reach among players. 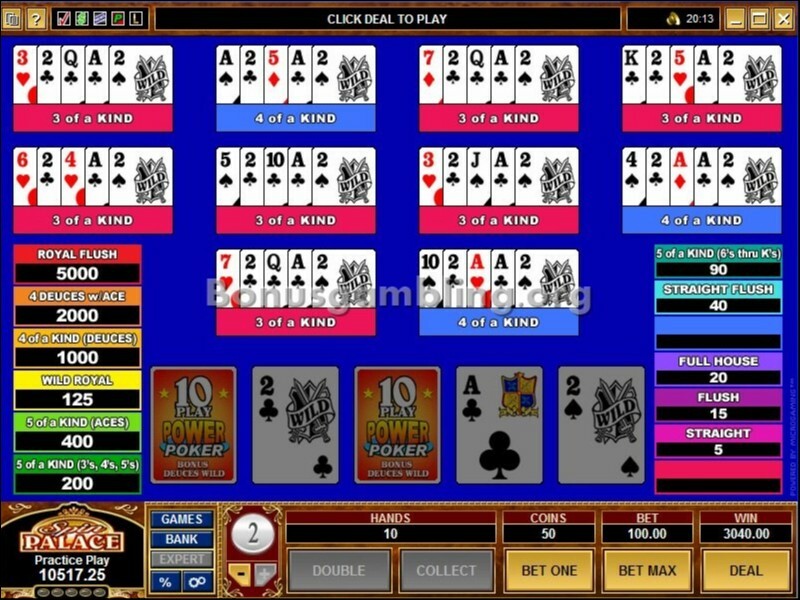 Thanks to this software, you can play at multiple tables at the same time, keep track of your hands and transactions, transact in four different currencies, and use multiple transaction methods. Other features include some great sound effects, and also fantastic graphics and animations. At Spin Palace, you can choose from over 250 different games. The huge range of games ensures you are never bored here and can continue to come back for more. 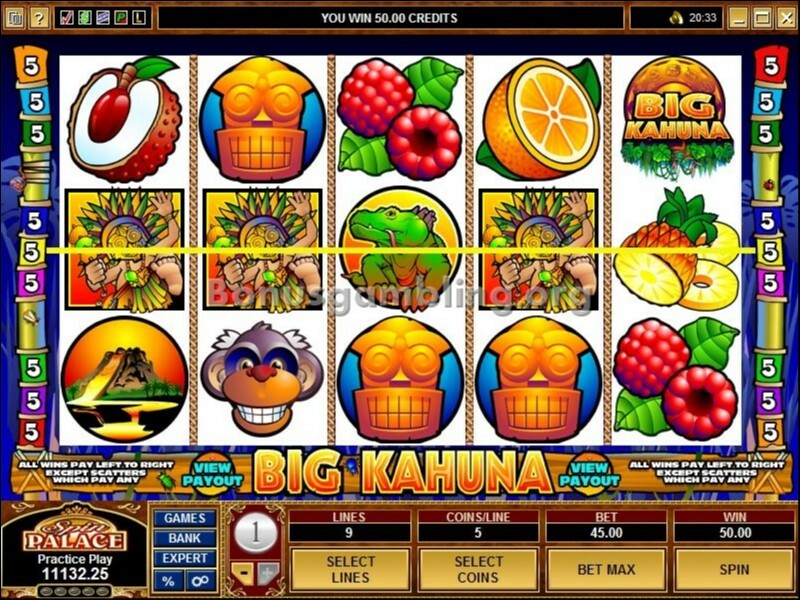 The games available include slots, table and card games, and also specialty games. Add to the mix some exciting progressive jackpots and you know why this casino is so popular among online gambling enthusiasts. 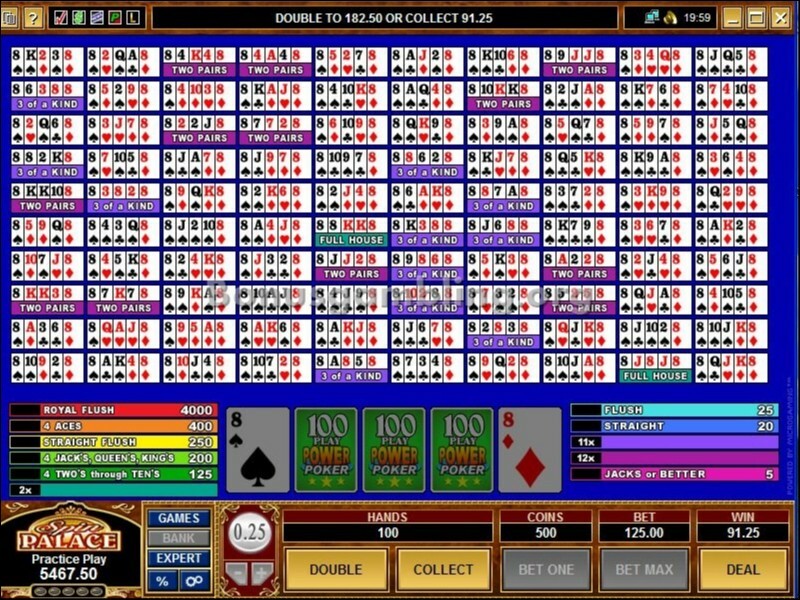 Apart from the games available, you also get to participate in tournaments at this casino, something that is a big draw among a number of players. Spin Palace, like all other professionally managed top of the line casinos, is completely secure, thanks to its use of industry standard security technology like 128-bit encryption. This casino has stringent measures when it comes to dealing with the menace of underage gambling, and does not accept players who are below 18 years. Spin Palace, like other casinos of The Palace Group, is licensed by the Lotteries and Gaming Authority of Malta. Unfortunately, US players are no longer welcome at this casino. I was so impressed with Spin Palace Casino when I tried it out. Its multi-lingual, multi-currency options, together with its huge range of games, promotions and 24/7 support, gave me a ton of options to choose from. When I checked out the sign up bonus, I was blown away. The casino offered me a 50 free spins plus $1,000 welcome bonus package with the bonuses coming for an entire year. On my first deposit I claimed a 100% match deposit bonus up to $150; on my second deposit I claimed a 25% bonus up to $125 and on my third deposit I claimed a 50% bonus up to $100. 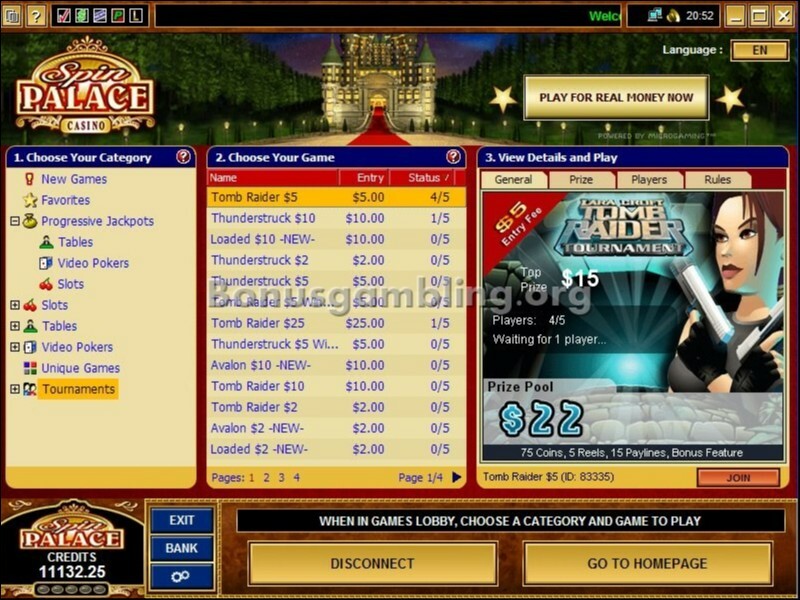 Every single Sunday I got 100 free spins on Tomb Raider: Secret of the Sword and on my sign-up anniversary I got a 100% bonus up to $105. Not only that, but the loyalty club offers tons of other bonuses and benefits. I will definitely be back and will bring my friends with me.